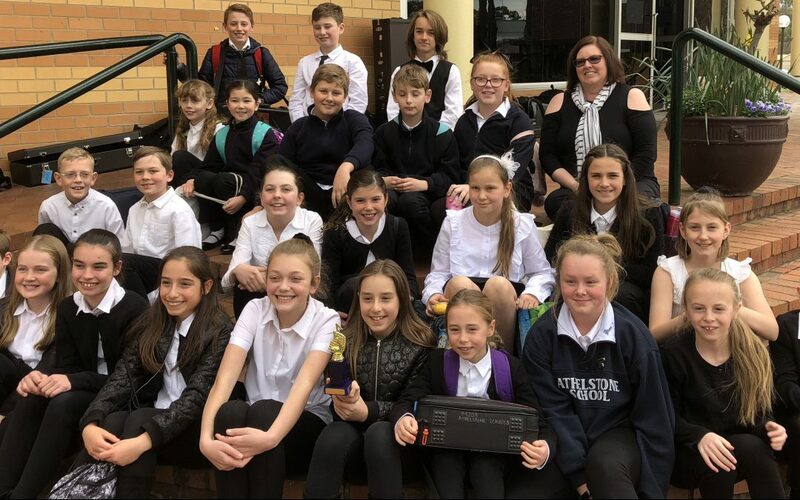 Congratulations our Athelstone School Band who achieved a ‘GOLD’ placing at the 2018 ABODA Band Festival. The ABODA Band Festival is a wonderful opportunity for school bands to perform and compete against other schools in a friendly atmosphere, offering both students and their directors valuable feedback and encouragement on their performances. This was a great achievement and something to be extremely proud of.